I hope you enjoy it, Yani! 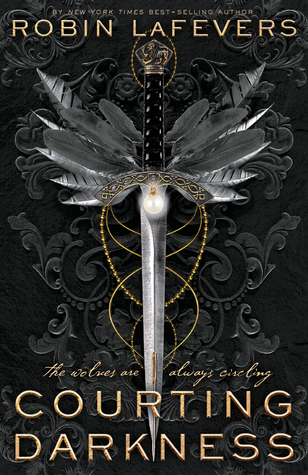 I AM SOOOOO EXCITED! 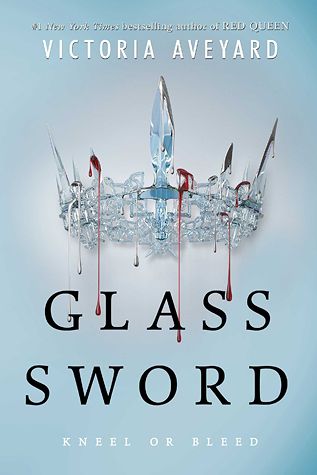 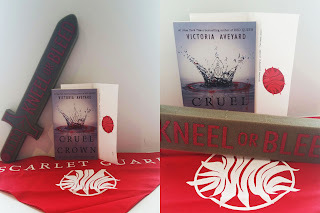 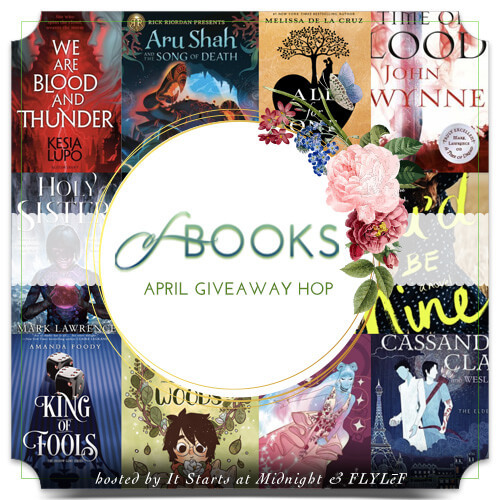 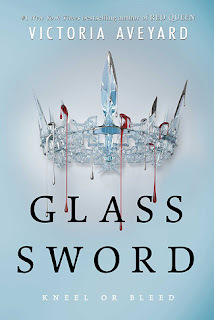 I read Red Queen about a week ago and I can't wait to read Glass Sword!